Hi there! We’ve overhauled our wedding venue pages. 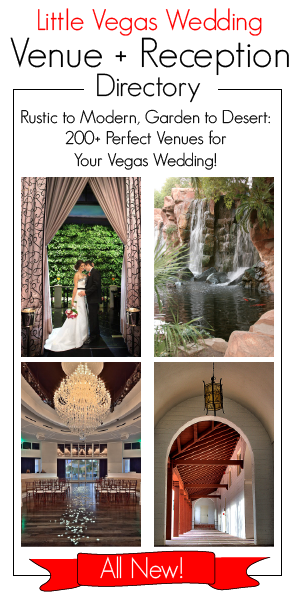 If you are seeking information on a particular Las Vegas wedding venue, please visit the Little Vegas Wedding Venue + Reception Guide or read in depth posts in the Venue Spotlight series.